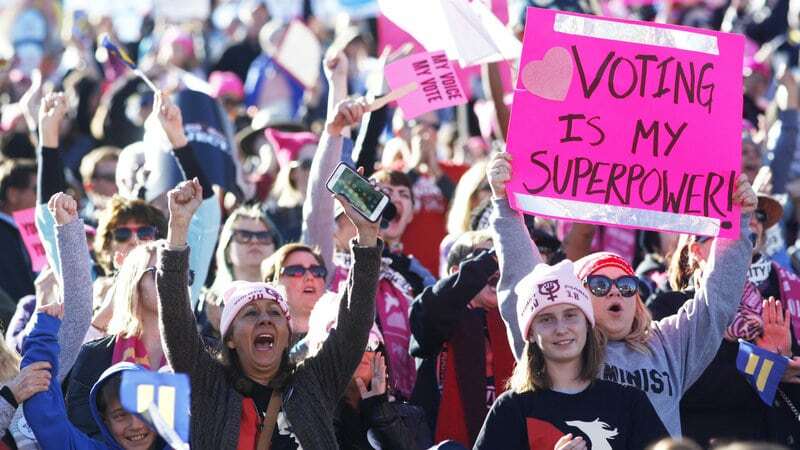 We founded ElectWomen in 2008 and it has taken us 10 years to get to this place where large numbers of women are running for Congress and women are winning. Let’s go get them elected. Primaries we are watching on Tuesday, May 22: Kentucky, five women on the ballot for Congress and the gubernatorial race in Georgia.